The money Noelle raises will go directly to support the life-changing research that JDRF works at tirelessly. We are thankful for the advances made even the last 10 years as we have been on this journey with Noelle. Her diagnosis date (a date you never forget) was October 2, 2008. That day, Noelle's life changed forever. Our family changed with her. We have cried, laughed and grown so much as a family. We are extremely proud of Noelle and the way she has NEVER let diabetes define who she is. She is a strong young lady with such a compassionate heart. We are actually grateful for this journey because of the character it has built in all of us and the people we have met along the way. God has given a "crown of beauty for ashes" (Isaiah 61:3.) And given us the gift of JOY ALWAYS!!!! 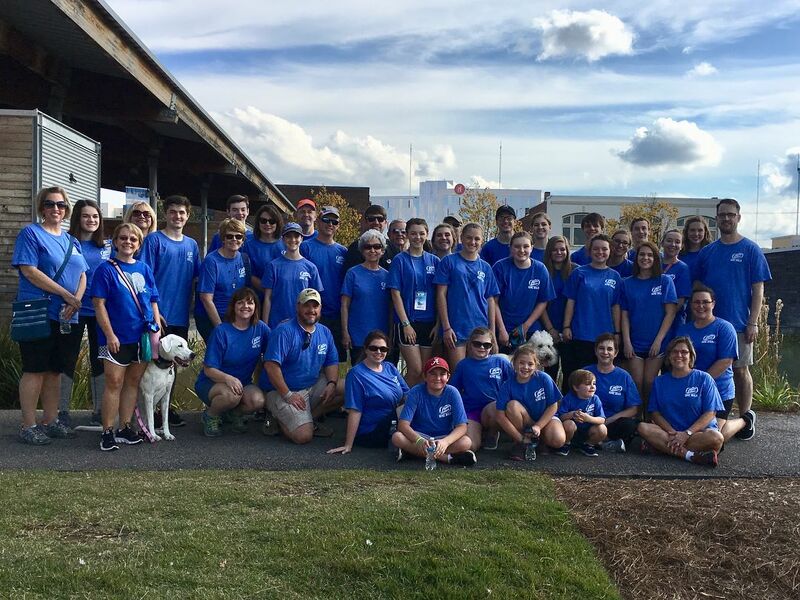 The JDRF Walk is a fantastic way to make a difference in the millions of lives of people affected by type 1 diabetes. For at least that one day, they will look around and see all the support they have from their friends, family and community. On Walk Day, everyone can have fun and celebrate how much closer to a cure we are because of their efforts. Thank you for walking this journey with us and for your many, many prayers. We are excited to be walking again this year and it would mean the world to us for you to join us!!! Click the "Join this Team" orange button to walk with us and donate. If you aren't able to make it we would be honored if you would make a donation in Noelle's name, click on the "Donate" button on this page. We appreciate it so much! !